Spark M. Matsunaga Elementary School ushered in the Year of the Pig for its annual Lunar New Year celebration. 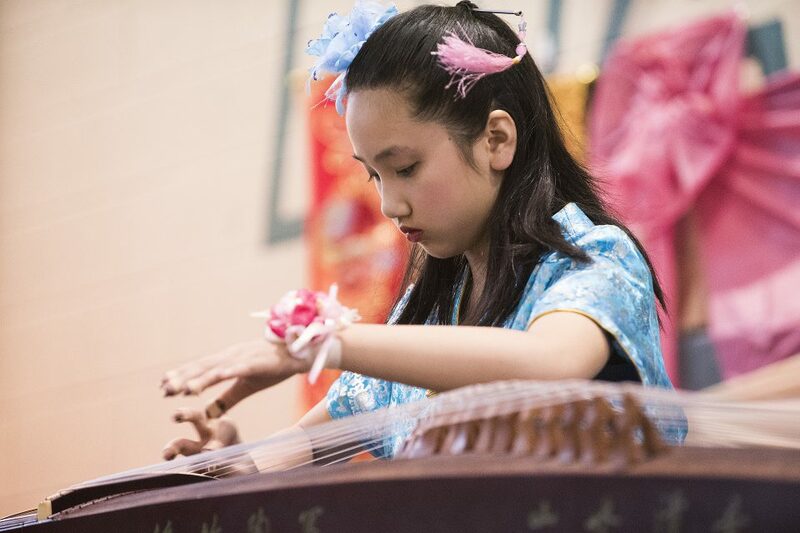 During the Feb. 5 celebration, students performed traditional dances, martial arts and music from various Asian cultures. Watch video from the event.